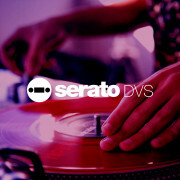 At westendDJ we stock the full range of Serato controllers, accessories, and control vinyl. 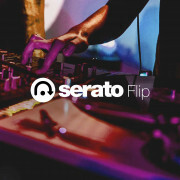 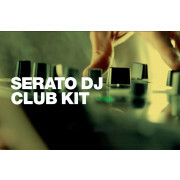 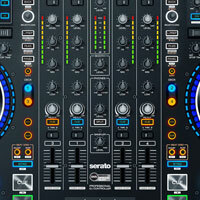 Serato Intro in now called Serato DJ Lite and is included with all budget controllers. 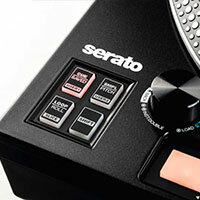 Serato DJ Pro is included with the higher end controllers. 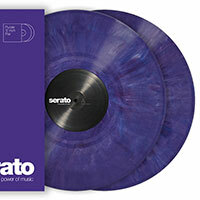 We stock a range of official Serato noise map control vinyl including special edition and limited pressings. 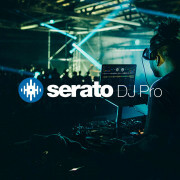 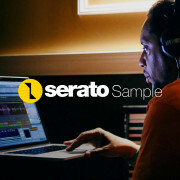 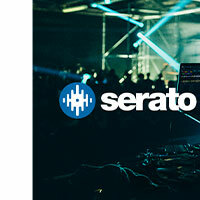 We also sell license codes for Serato DJ Pro and extensions like DVS, Clubkit and Serato Flip which will be sent via email soon after ordering or can be purchased in store.